Crazy paving driving you crazy? 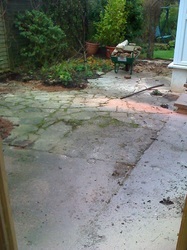 Old concrete paths an eyesore? 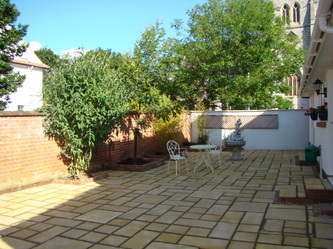 Natural Stone Paving is the answer, this product can transform your gardens paved areas. 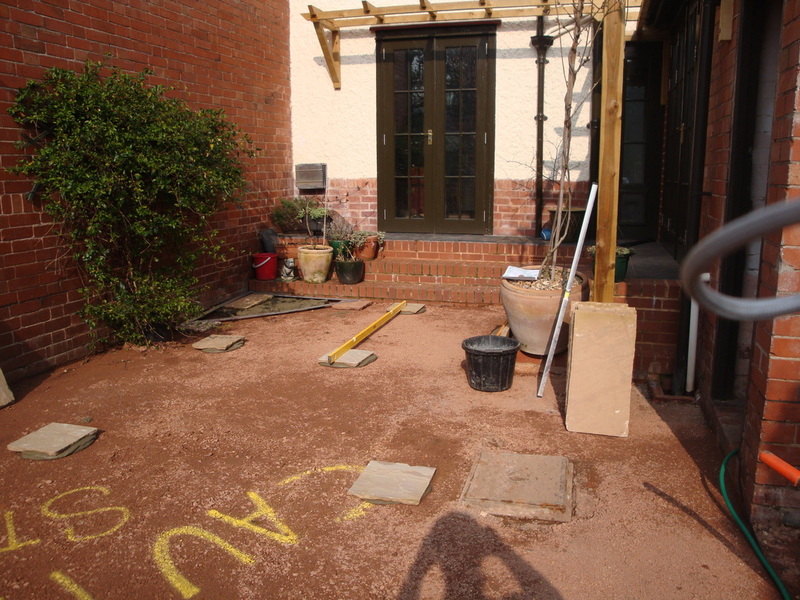 Checkout the Before, During & After shots on the three projects below. 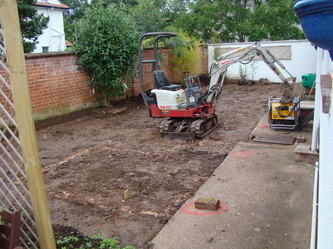 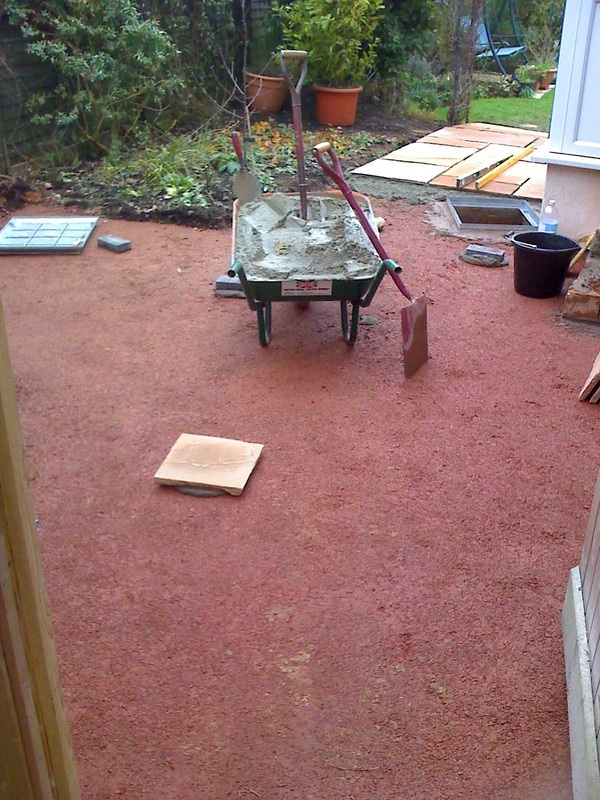 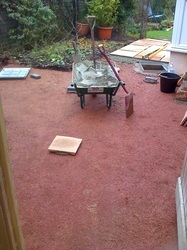 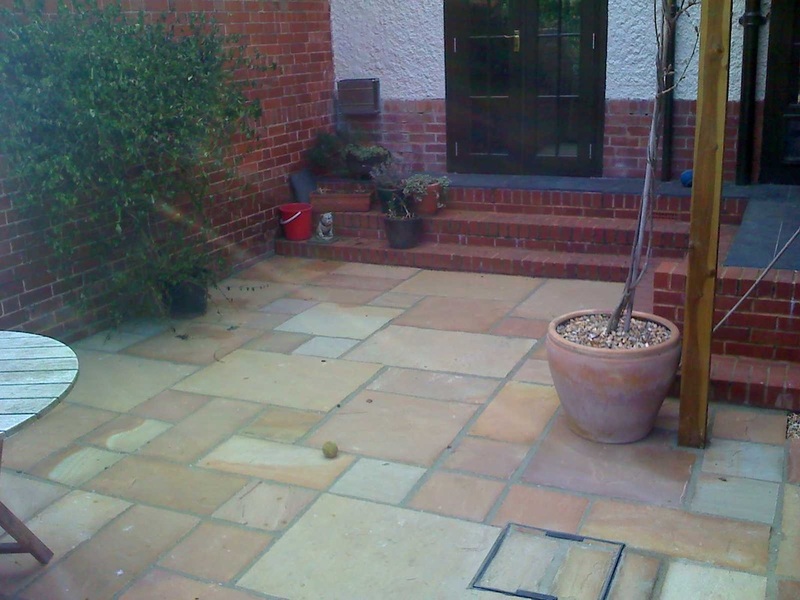 We operate throughout East Devon and can provide paving as part of a bigger landscaping project or just a short path to your door. 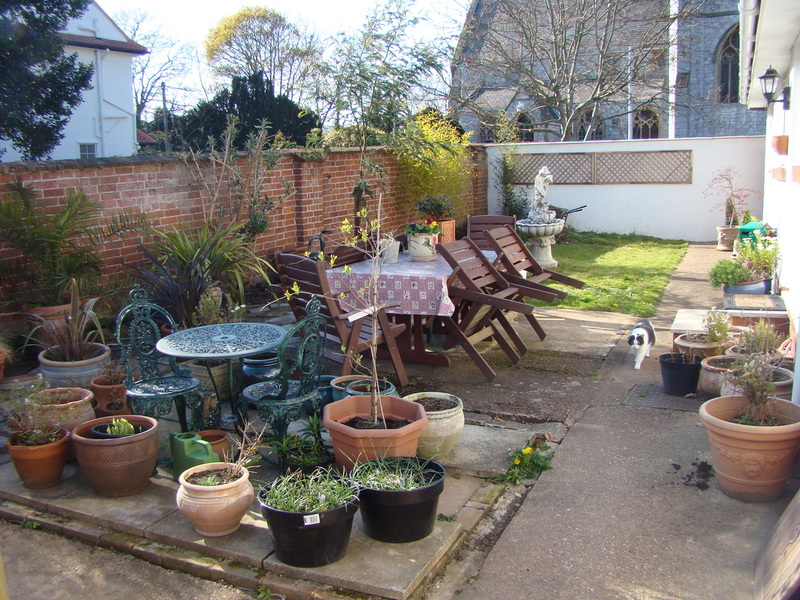 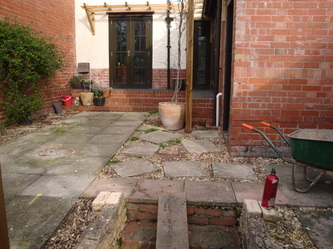 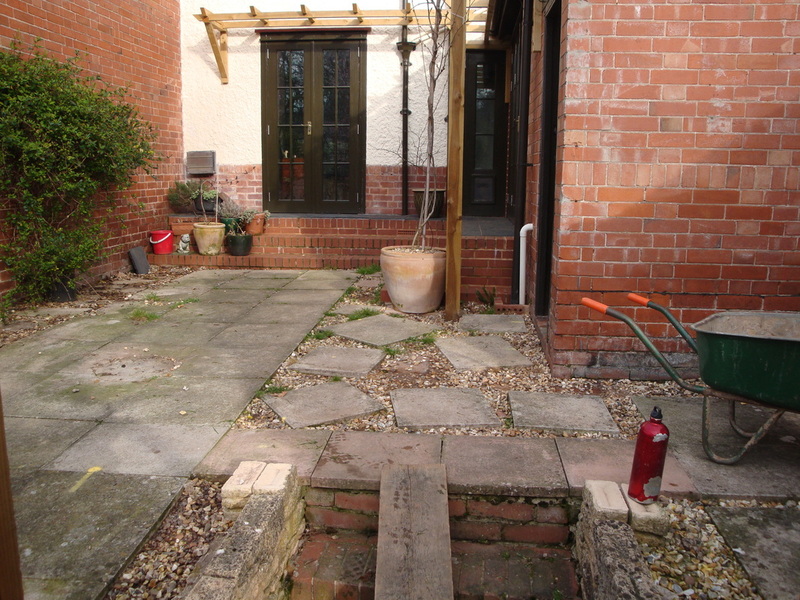 The gallery below shows a selection of our natural stone paving work throughout East Devon. 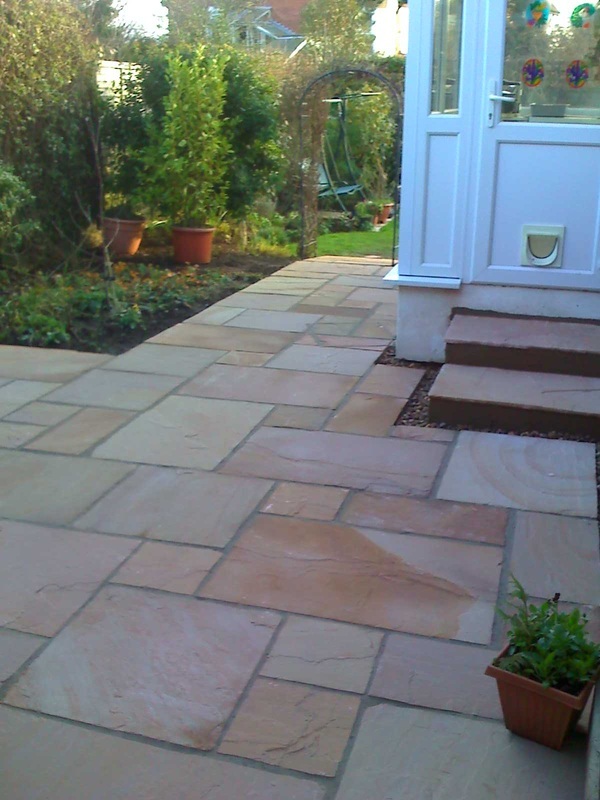 See our other galleries for decking, fencing, bespoke timber projects, paving and landscaping projects.